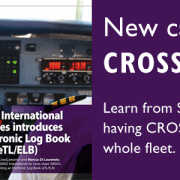 On the world’s leading Flight Operations event the team of CrossConsense presented CROSSMOS – THE eTLB software. 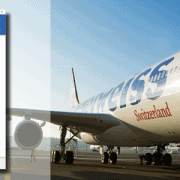 In order to be well prepared for paperless maintenance, more and more airlines around the world are considering to implement an eTLB into their fleet. 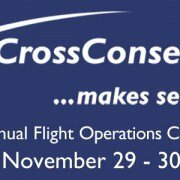 And CrossConsense is providing a software solution that works on every AC, no matter which aircraft manufacturer produced it. 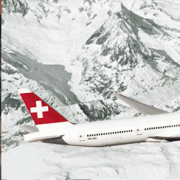 Attendees of the conference also had the opportunity to hear about the experiences of SWISS International Air Lines when implementing CROSSMOS in their fleet. The presentation focused on the obstacles SWISS had and managed to overcome when they introduced CROSSMOS (uncharged devices, bad connectivity, narrow bandwidth – general problems which had nothing to do with CROSSMOS itself). If you are interested in the presentation, please do not hesitate to contact us.